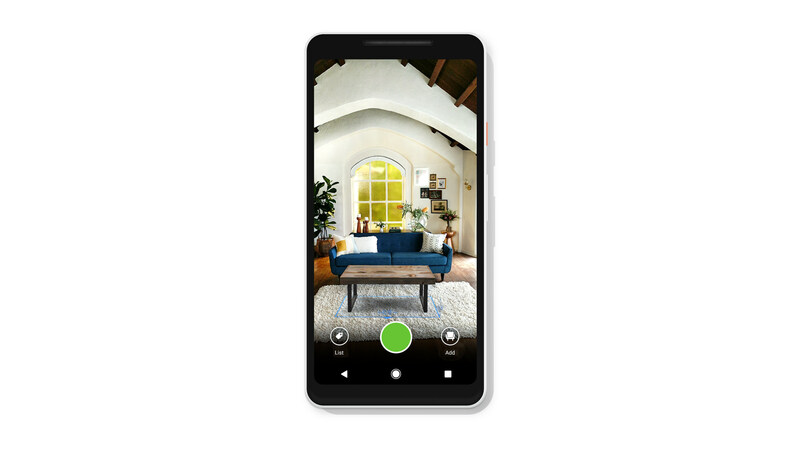 Today we launched an update to the Houzz app with new augmented reality (AR) capabilities built with ARCore, the AR software development kit for Android from Google. Our upgraded View in My Room 3D tool within the Houzz app for Android devices now enables shoppers to virtually place more than a million home furniture, decor and remodeling products for every style and budget – from sofas to bathroom vanities – exactly where they want them in their homes, true to scale. 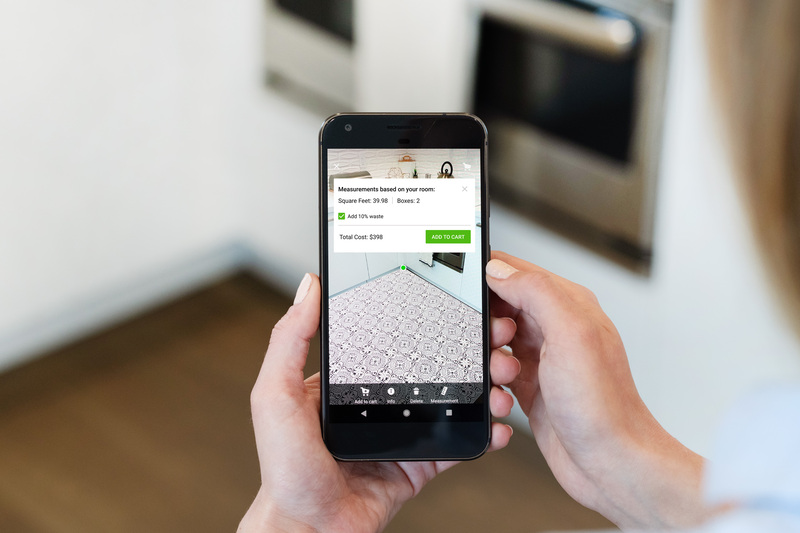 Since we launched our initial version of View in My Room 3D last year, two million people have used AR when buying products in the Houzz app and people who have engaged with the tool were 11 times more likely to purchase. 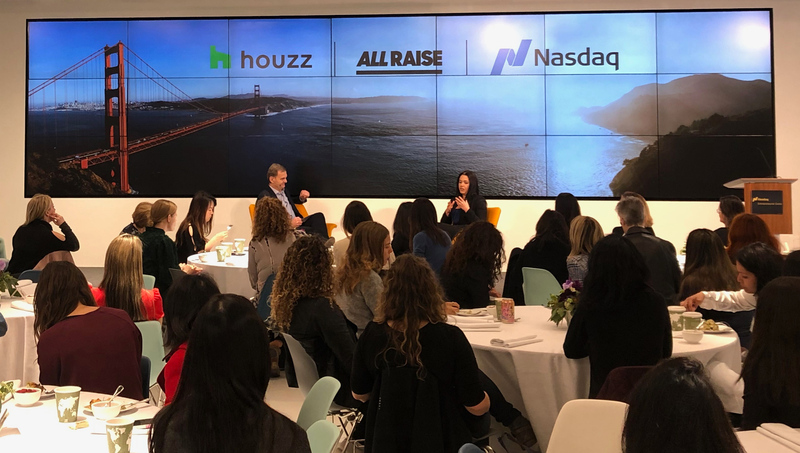 Houzz was named “Best App” at the inaugural Google Play Awards in 2016 and was presented onstage by Google in October 2017 as one of the top apps and experiences built with ARCore. The Houzz app for Android devices is available for download on Google Play here. The updated tool is available only for devices running ARCore.